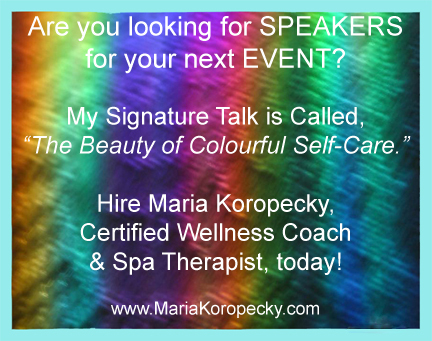 Book your free Crystal Mapping Session with Wellness Coach Maria today! 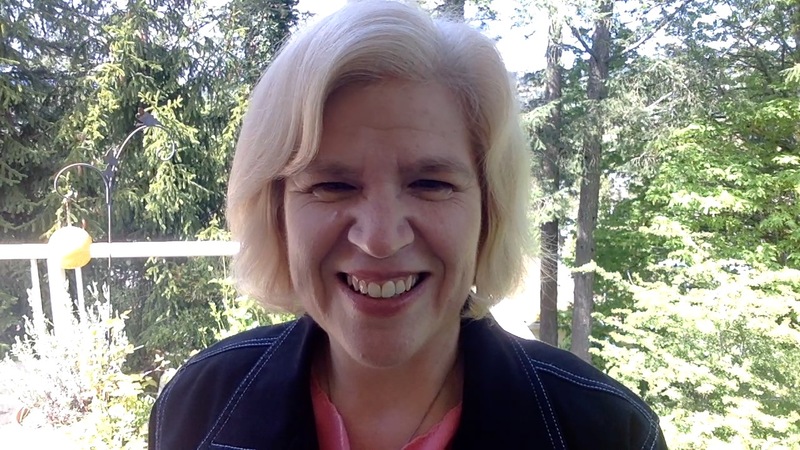 Ever since I was inspired to create the Crystal Mapping process and started doing these sessions with some of my connections, I have been astounded by the insights that have surfaced. 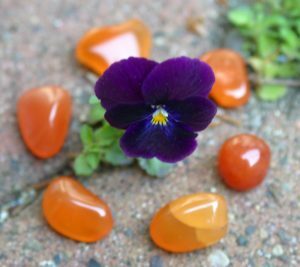 It’s not a crystal reading in the sense of fortune-telling; it’s more about how the crystals reveal personal messages from your subconscious mind, using your intuition as a bridge. It’s mind blowing to feel that energetic shift in the conversation! I’m grateful that I’m able to help people find their way in life. It all starts with getting your bearings and figuring out where you are right now and where you want to go in your future. It’s like participating in orienteering games in the middle of the forest, except we use crystals as pins on your map. 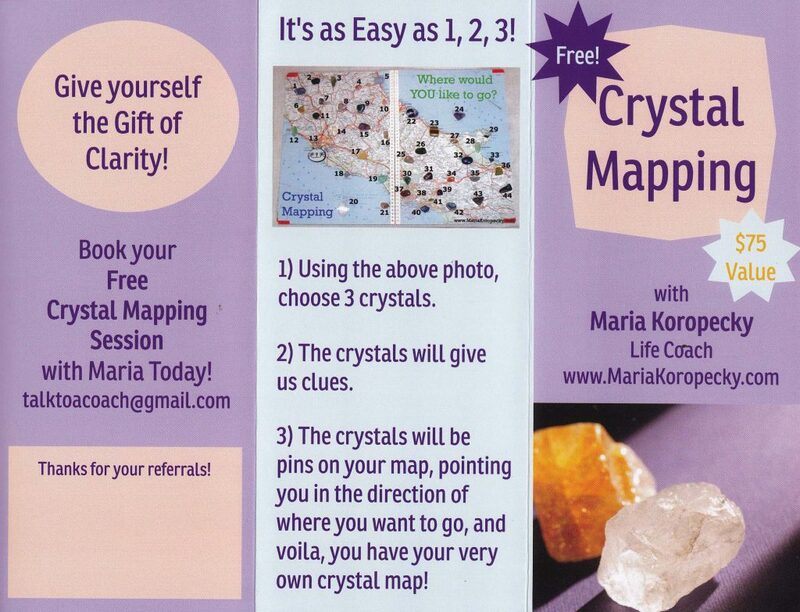 I’d love to offer you a FREE CRYSTAL MAPPING session! 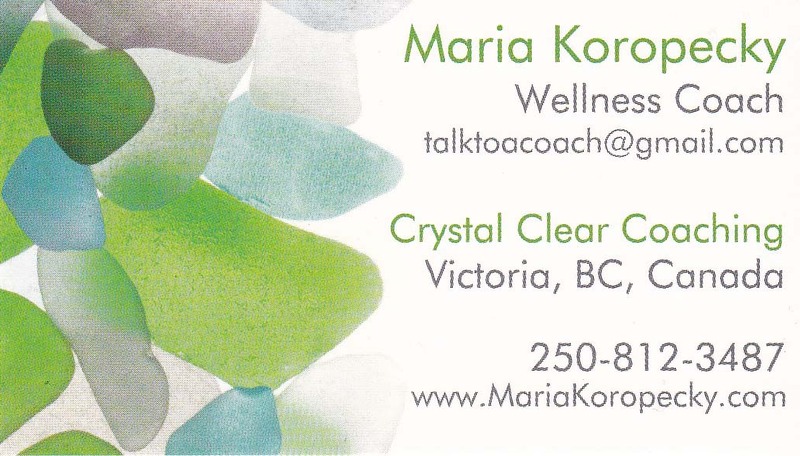 Ask Maria about Crystal Mapping. Using the wisdom of crystals, Crystal Mapping is a fun and interactive way to chart your own course in life on your own terms! We’ll create a crystal clear vision for your ultimate life so you know exactly what you want, where you’re headed, and what you need to do to make it happen. We’ll identify crystals that will remind you to stay focused on your goals. And you’ll leave our Crystal Mapping Session feeling renewed, re-energized, and inspired to finally achieve the changes you seek, once and for all, because now you have a CRYSTAL MAP to follow! I still have some spaces left in my calendar, so if you’d like a free hour with me to talk about whatever you want, please send me an email to talktoacoach@gmail.com. 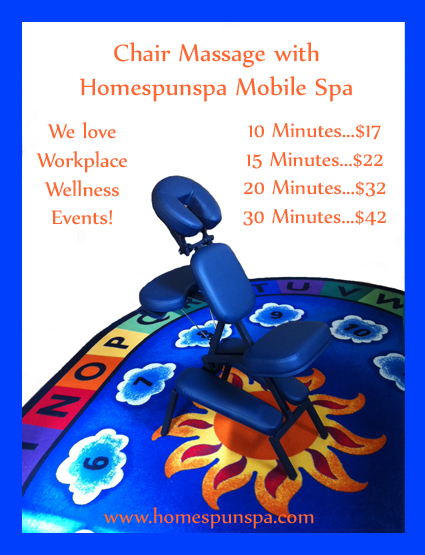 I’m looking forward to connecting with you!